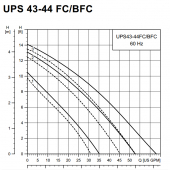 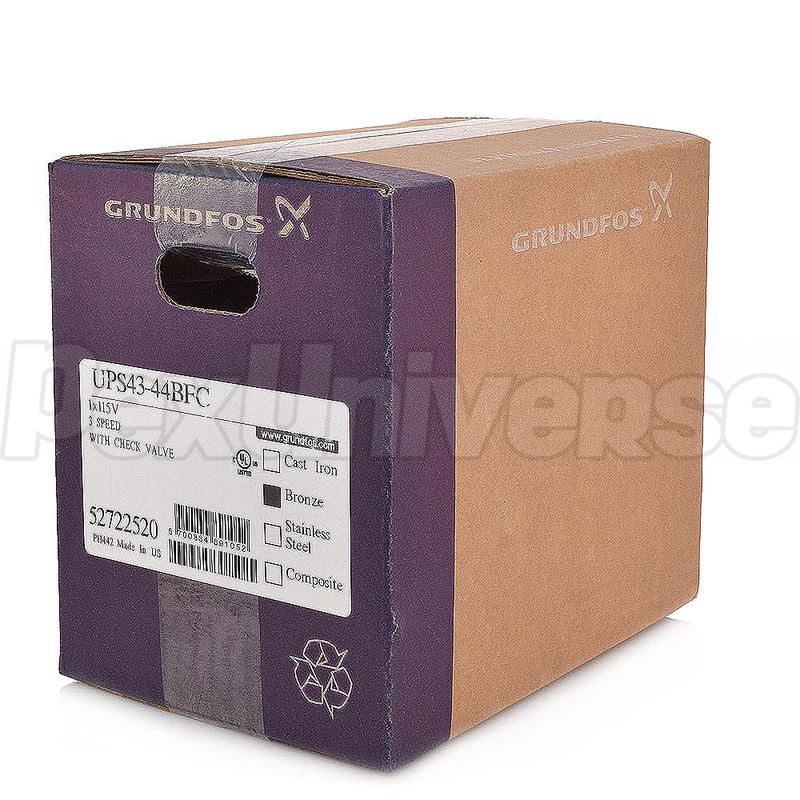 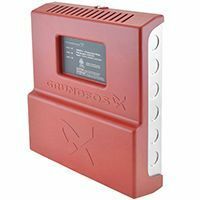 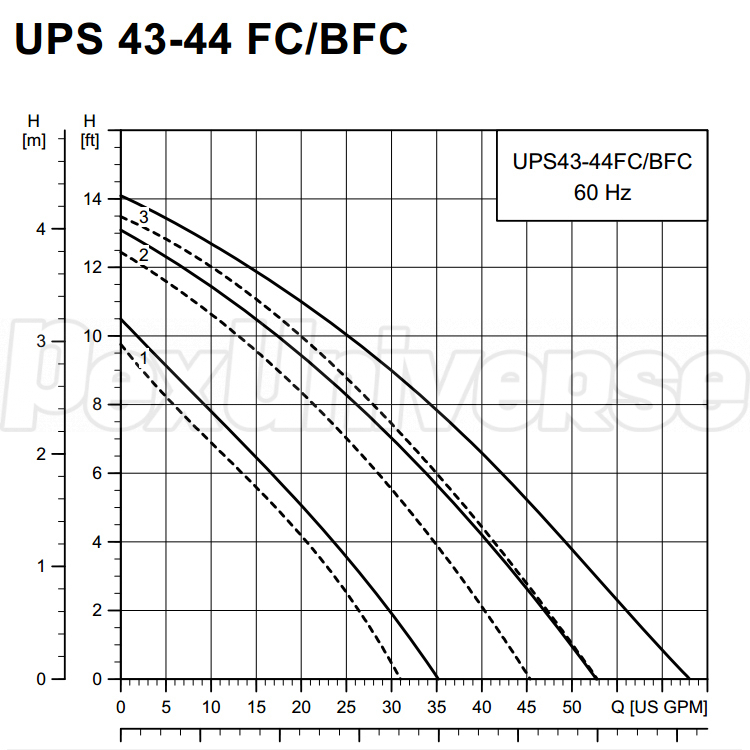 Grundfos UPS43-44BFC (Grundfos SKU# 52722520) is a 3-speed bronze circulator pump with built-in check valve. 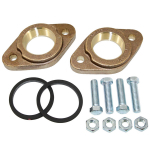 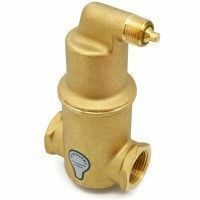 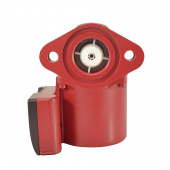 Bronze housing of the Grundfos UPS43-44BFC allows to use this model in both closed and open loop systems, such as radiant heating, domestic water re circulation, solar, fan coils chiller water cooling and many others. 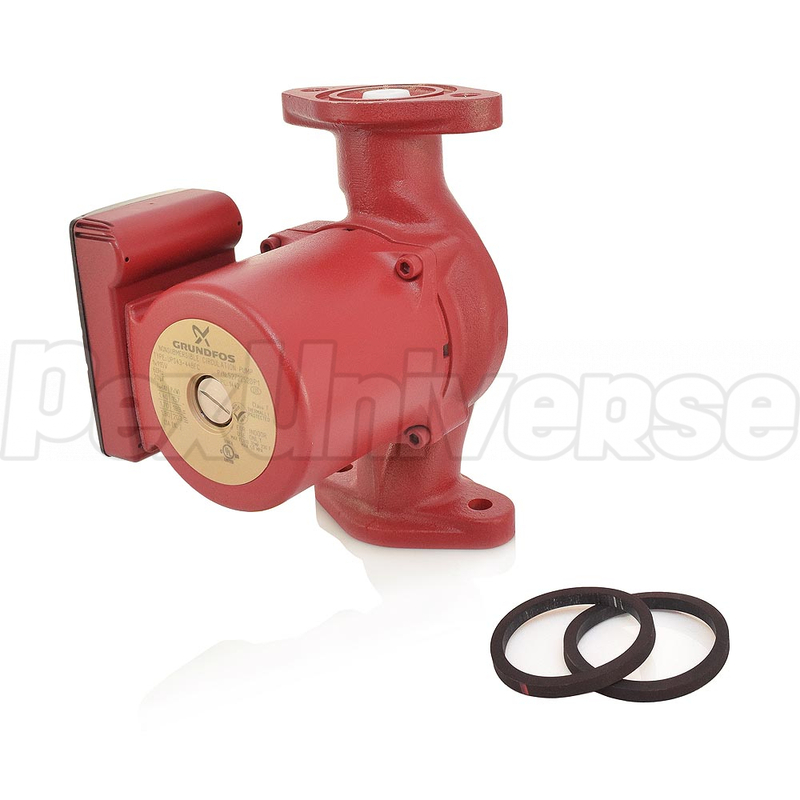 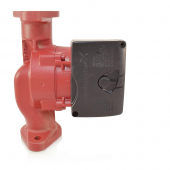 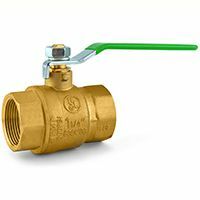 3 speeds (Low/Med/High) allow to adjust the pump's performance to match system's requirements, while built-in check valve eliminates the need to install a separate in line check valve. 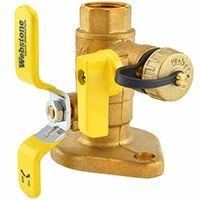 Pipe connection: 3/4", 1", 1-1/4"